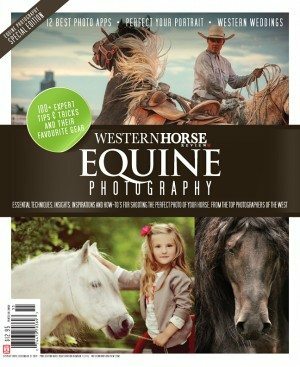 In 2009, the Canadian Western Horse Association (CWHA) held its first ever Finals. With big dreams and expectations, the finals committee headed by Al Wesnoski, gathered sponsorships in excess of $15,000 to give away to CWHA members. Needless to say, the Finals were a huge hit! 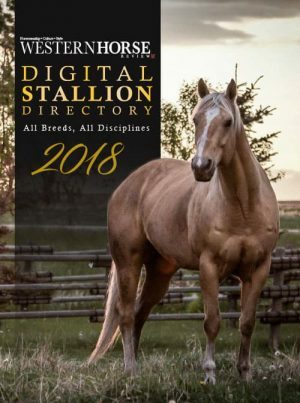 Sponsors were looking for something unique to advertise their products and services, the western horse community was in need of a boost and the Finals fueled that fire. The Finals ignited competition in Manitoba. Spectators packed the stands, CWHA enjoyed a membership growth of 35% and many sponsors reported an increase in sales. About the RULES of each discipline and class. How to PRESENT / SHOW their horse successfully to a judge in a variety of disciplines. When and how to STEP-Up their competition game. During the show year we highlight a variety of disciplines, by adding monies to stake classes or hosting specific sanctioned events. These efforts are all designed to allow CWHA members to step-up their game, when they are ready. Barrel Winner - Mary Ann Bach, coach Robert Catellier. By hiring excellent certified judges throughout the show year, CWHA, encourages judges to give their members valuable feedback once the class has completed. If a competitor puts that feedback into practice, it will assure them a top placing in their selected class. To bring the education full circle, we encourage our local judges to scribe for our certified judges, thus sharpening our judge’s eye and knowledge. Reiner Winner – John Stiver. 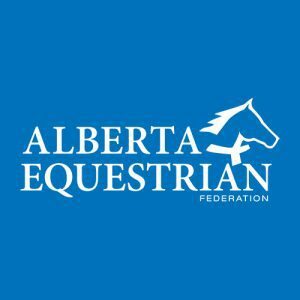 By educating our exhibitors thru competition and clinics and hiring top judges, we prepare our members for the 2010 2nd Annual CWHA Saddles Series and Finals. “We are pleased to announce the CWHA Finals committee has raised the bar for the second year and raised over $20,000 in cash and prizes”, states, Al Wesnoski the Finals Committee Chair. The committee has been working diligently, designing a show program, acquiring sponsorships, and hiring top judges. These efforts result in delivering a program worthy of sponsor, competitor and spectator interest and commitment. 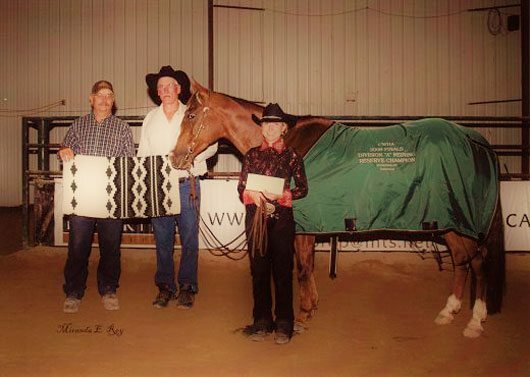 CWHA is the only horse association in Manitoba that gives away over $20,000 at a single western equine event. 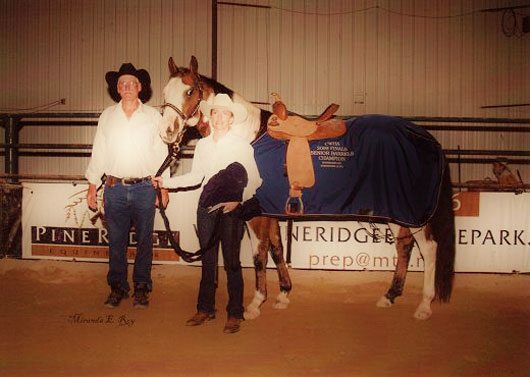 In 2010, CWHA will host six shows and two horsemanship clinics, plus our Finals. 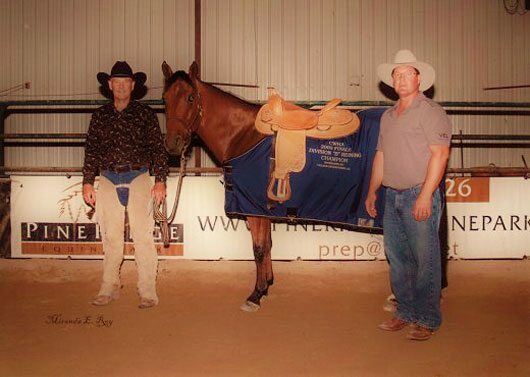 Kylie Wasuita – Winner, coach Robert Catellier and presenter Gerry Loewen, owner of PineRidge Equine Park. All CWHA shows will be held at PineRidge Equine Center, Manitoba’s premier equine facility, located in Winnipeg, Manitoba. PineRidge has good seating, space available for booths, and excellent parking. 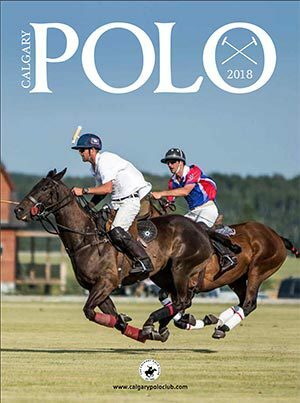 Geographically, Winnipeg is in the heart of horse country and draws a good representation of competitors and spectators. As a result, sponsors will enjoy ample opportunity to advertise their products and services. 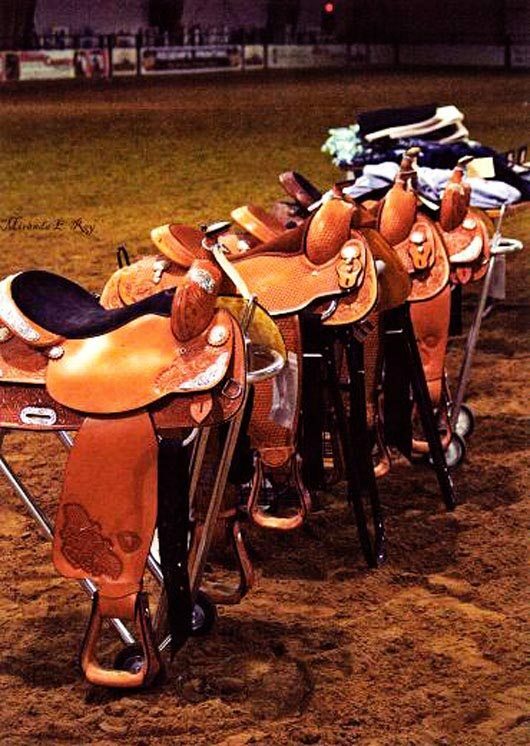 Competitors and exhibitors will increase their skills in both horsemanship and showmanship. For more information about CWHA, see www.cwha.ca.